Sam joined the Farm and Equine team in July 2007 after qualifying from Liverpool University. 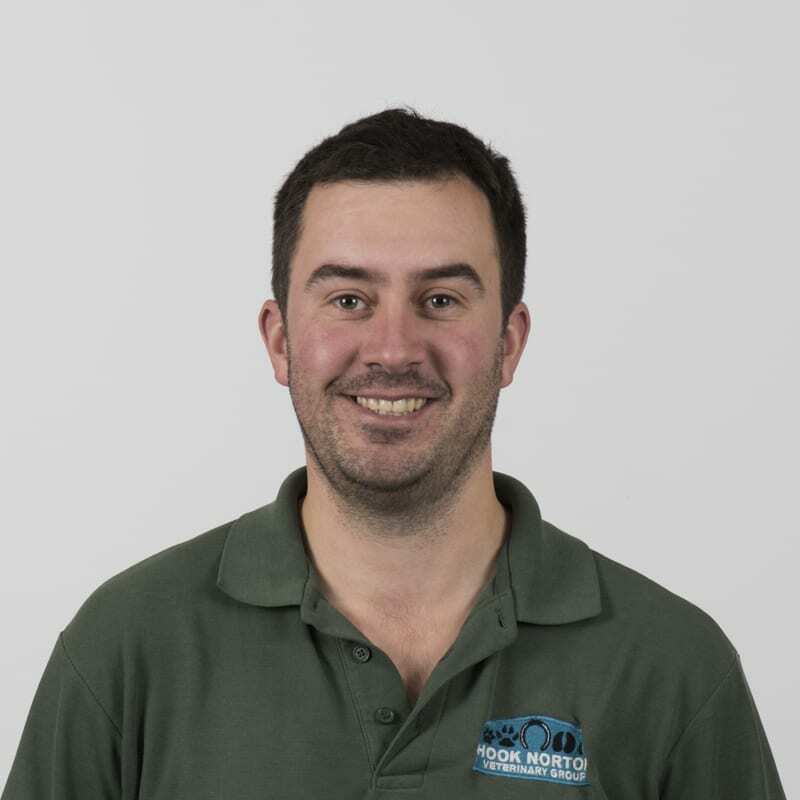 Having spent the first few years as a general large animal Vet, Sam now specialises in Farm work. His interests include routine dairy work, sheep and setting up FarmSkills workshops. Sam joined the LLP Partnership in September 2013. Away from work, travelling, sports and his dog, Ruby, keep him busy!